Assuming the role of a meteorologist, students will proclaim one month as "Thunderstorm season" for their chosen study area. This decision will be based on analysis of deep convective cloud data downloaded from the Live Access Server. 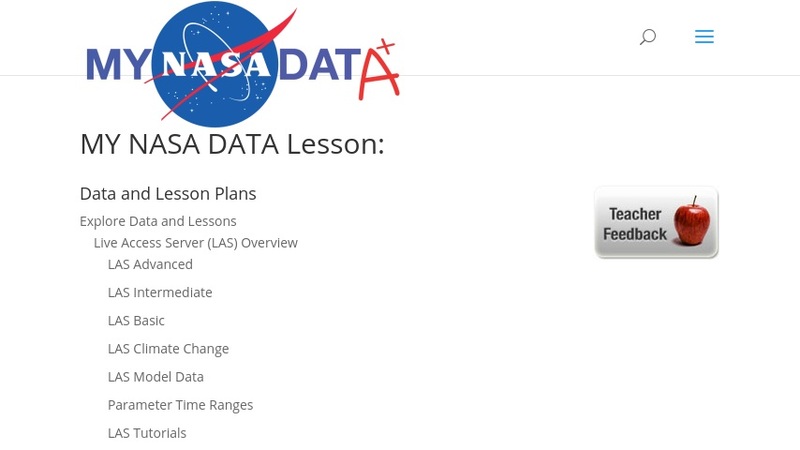 This lesson uses student- and citizen science-friendly microsets of authentic NASA Earth system science data from the MY NASA DATA project. It also includes related links, extensions, and an online glossary.